After HTC delivered the compact version of its well-loved handset, all eyes are pointed on Samsung's take on the third installment of its "mini" series. 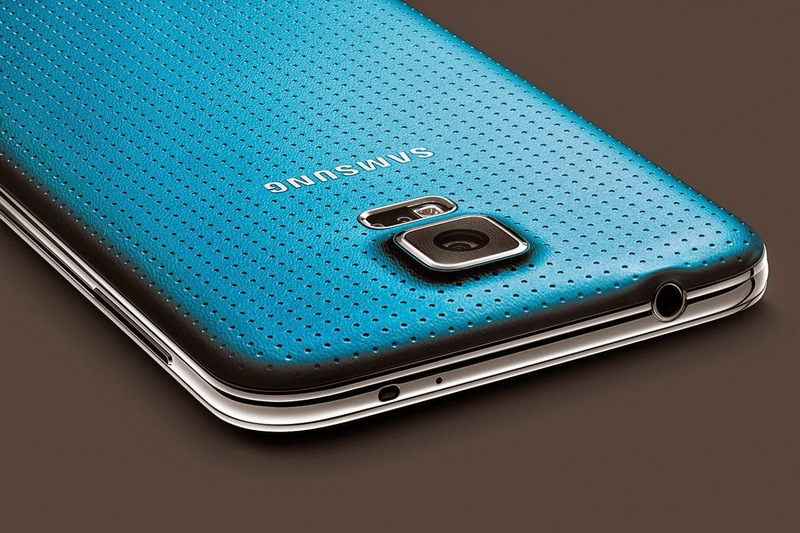 The Korean giant will go live and announce the mini version of its famed flagship the Samsung Galaxy S5. 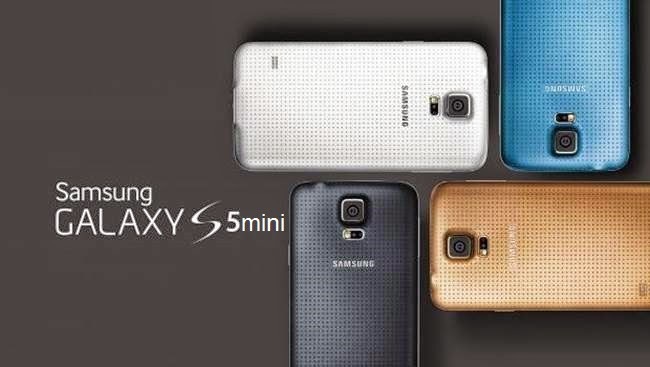 It has been around the rumor mill for some time now and the brand’s loyalists are certainly quite excited to get their hands on the smaller, easier-to-hold and compact version - the Samsung Galaxy S5 Mini. Information leaks that this toned-down variant of the Galaxy S5 will resemble the same design philosophy of its bigger counterpart - its dotted plastic back and rounded chamfered edges. It will feature a 4.5-inch super AMOLED display and will run on an Exynos 3 quad chipset that is clocked at 1.4 GHz Cortex-A7 quad-core CPU. The mobile phone will also have Mali-400 MP4 GPU and will make use of 1.5GB of RAM for multitasking. Other highlights will include 8MP rear camera and 2.1MP front-facing camera. It is rumored to have an Optical Image Stabilization for sharp, precise and high-quality captures in mobile photography. The 16GB expandable memory storage and LTE connectivity will keep you loaded with your multimedia-fix. The device will have Android 4.4.2 (KitKat) out of the box. The S5 mini will also be packed with Samsung-proprietary features like heart-rate monitor, fingerprint scanner, Ultra Power Saving Mode, Kids Mode, Private Mode, KNOX and the latest available TouchWiz UX. Aside from its Gorilla Glass 3 protection, the device is rumored to have IP67 certification for water and dust protection like its bigger brother. Estimated price for Samsung Galaxy S5 is around $450 carrier-free.